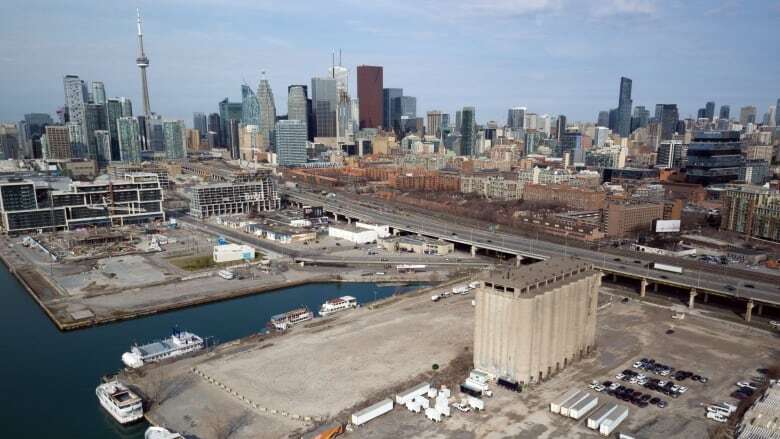 If Sidewalk Labs is allowed to proceed with plans for a high-tech neighbourhood on Toronto's waterfront, the area will become a "constitution-free zone," says the executive director of the Canadian Civil Liberties Association. Michael Bryant, also general counsel for the CCLA, says a "reset" of the development project at the foot of Parliament Street is needed immediately. 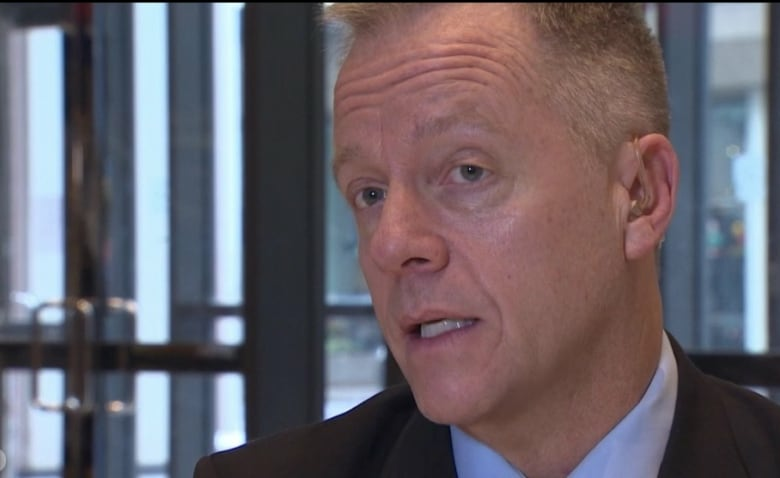 A reset means all three levels of government must establish rules governing the collection, ownership and use of personal data obtained from sensors in the proposed 12-acre community, known as Quayside, before a request for proposal is issued, Bryant said. In other words, no bidding or procurement until rules are in place, he added. "The long and the short of it is the governments haven't done their job in setting out the rules of the road for data collection," Bryant told CBC Radio's Metro Morning on Wednesday. "We are getting closer and closer to Sidewalk Toronto being in a position where they are going to start building a part of the city that amounts to a constitution-free zone, where they are able to invade people's privacy and collect information about them in circumstances where normally you would need a warrant to get that stuff." 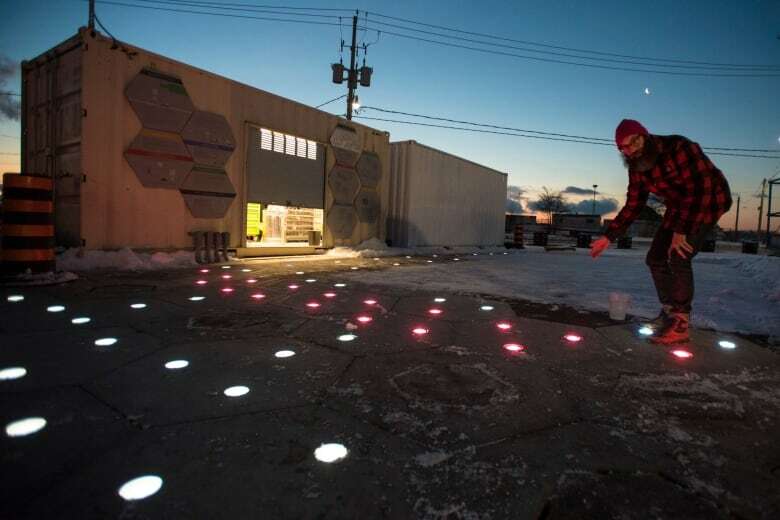 Sidewalk Toronto is the name of the collaborative effort between Sidewalk Labs, owned by Google's parent company Alphabet Inc., and Waterfront Toronto, a government agency. "We're putting governments on notice that, if they don't put the laws in place to protect Canadians, then we'll have to go to the courts to review what has happened to date because what has happened to date is that powers have been handed over to this private enterprise that really was never theirs to give away." The project would also bring "surveillance capitalism," Bryant warned, where the private sector monitors people's movements, then takes that personal information and sells it. "People can't be watched all the time. They have a level of privacy and dignity and an ability to engage in free assembly or not. And the constitution protects that and creates that kind of country for us," he said. On Friday, the association sent an open letter to Prime Minister Justin Trudeau, Ontario Premier Doug Ford and Toronto Mayor John Tory that threatens legal action because of the constitutional issues raised by the project. "Hit CTRL-ALT-DELETE on Sidewalk Toronto: before bidding and procurement, you must first legislate protections for the people from the risks of surveillance capitalism on our streets," the letter reads. The letter warns that the project could lead to "a non-consensual, state-authorized mass capture of Canadians' personal information." The Quayside project, which still needs further approvals from all three levels of government, involves bringing affordable housing, heated sidewalks, raincoats for buildings and autonomous vehicle infrastructure to a parcel of land on the city's waterfront. According to the letter, governments are "outsourcing the public interest to a private company without any democratic or legal authority." Such a move risks civil liberties, it argues. The association argues in the letter that the framework agreement and plan development agreement between Waterfront Toronto and Sidewalk Labs breach three sections of the Canadian Charter of Rights and Freedoms. "The CCLA is contemplating litigation in this matter because your respective governments behave as if unaware that, constitutionally, the emperor has no clothes." Keerthana Rang, a Sidewalk Labs spokeswoman, said in an email to CBC Toronto on Wednesday that her company wants to invite the CCLA to sit down and discuss the project. "We strongly disagree with the letter's mischaracterization of the public process established by Waterfront Toronto, a public agency, that involves all three orders of government, as well as our work to build a neighbourhood that will significantly improve the lives of people in Toronto," she wrote. "The distortions in the letter and the threat of a lawsuit may make for good headlines but have no basis in fact or law," she continued. "From the beginning, Sidewalk Toronto has committed to following Canadian privacy law. Moreover, we anticipate robust privacy protections that will go further than the law currently requires. Decision-making about what data can be collected and how it can be used will be in the hands of the community, not any single company." 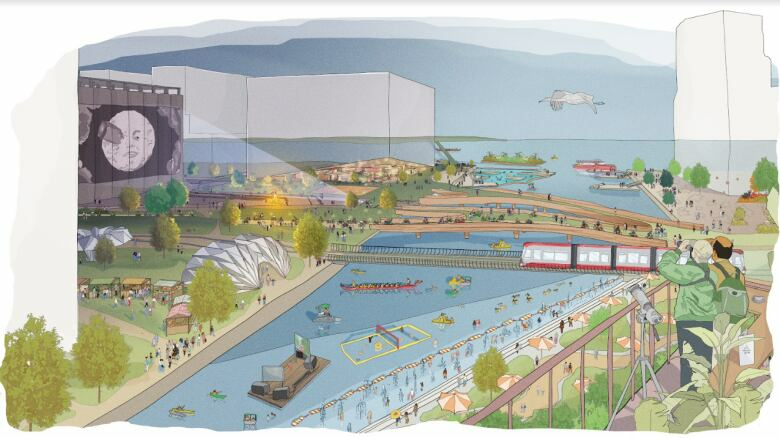 Meanwhile, Waterfront Toronto stressed in a statement that the project has involved external experts, "extensive" consultations with the general public and three levels of government, who will need to approve portions of it. In emails to The Canadian Press, all three levels of government stressed that Sidewalk's proposal has yet to be approved and that the project will face plenty of scrutiny from their governments.